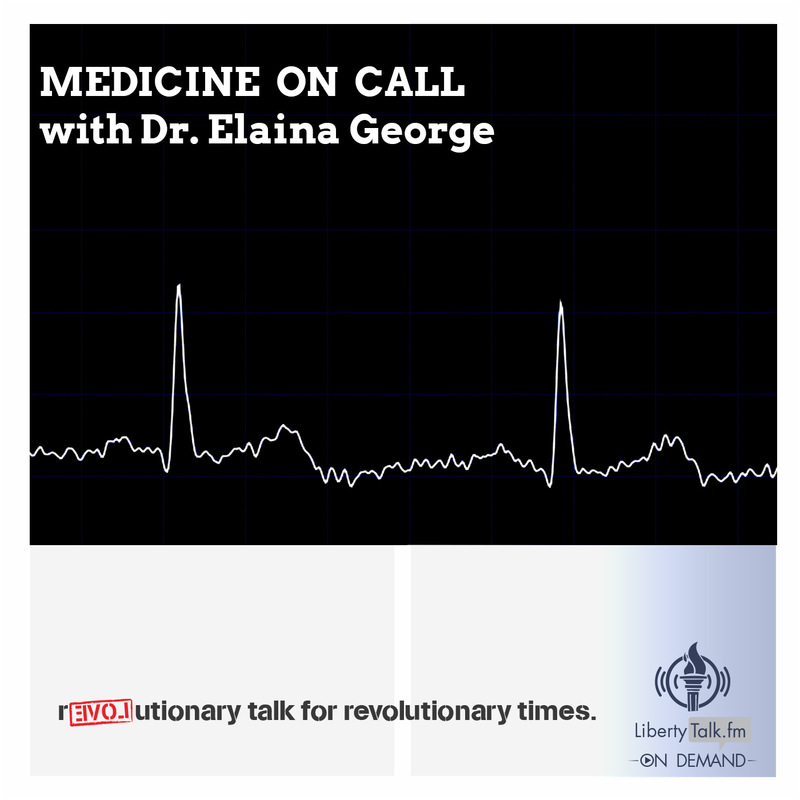 Listen to LibertyTalk.fm shows on your schedule with Liberty Talk FM's Podcast On-Demand Feature. 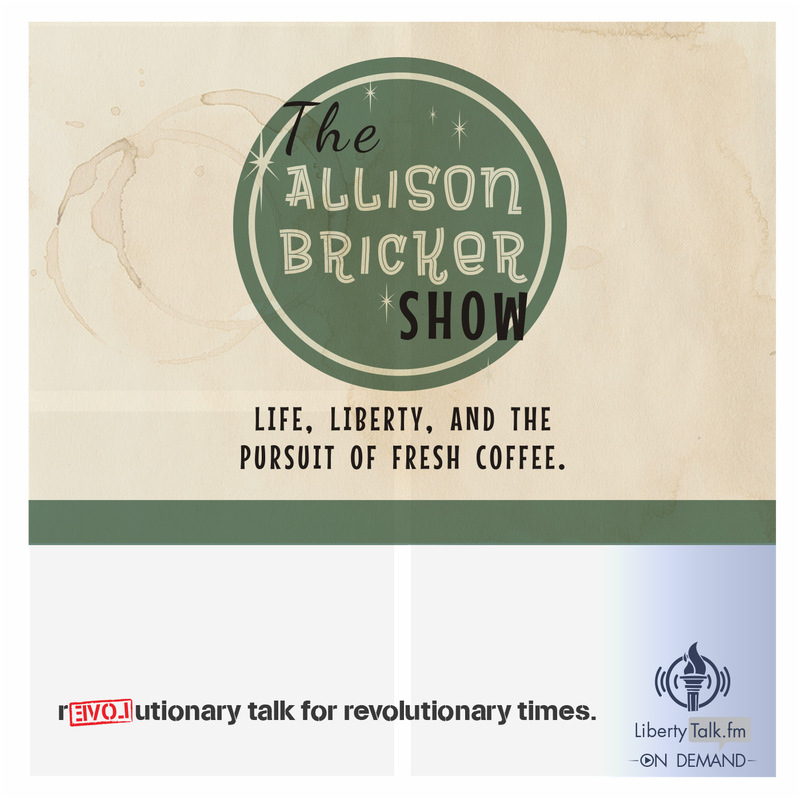 Now you can listen to your favorite Liberty Talk FM shows on your own schedule with our Podcast On Demand feature. Simply click the [Access Archives] link and listen or download any episode of a show via the host’s archive. 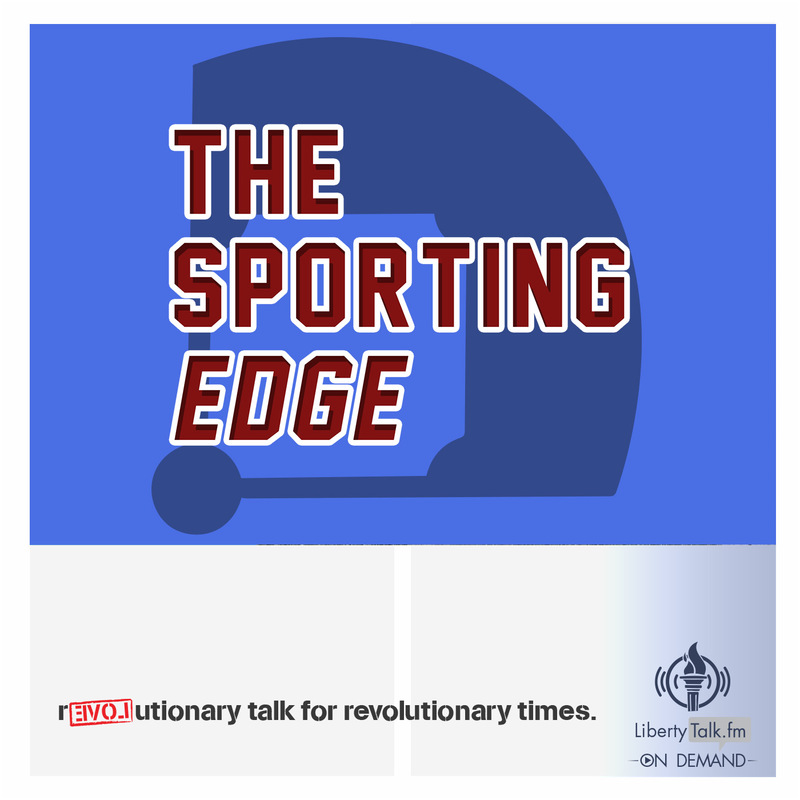 We will add new podcast episodes for each featured host as they become available, which is usually twenty-four hours after the initial or encore broadcast when applicable. Each episode is edited to remove unnecessary news breaks, bumper music intros/outros and any non-premier partner advertisements. Shows listed below are hosted through a host’s external website or third-party. 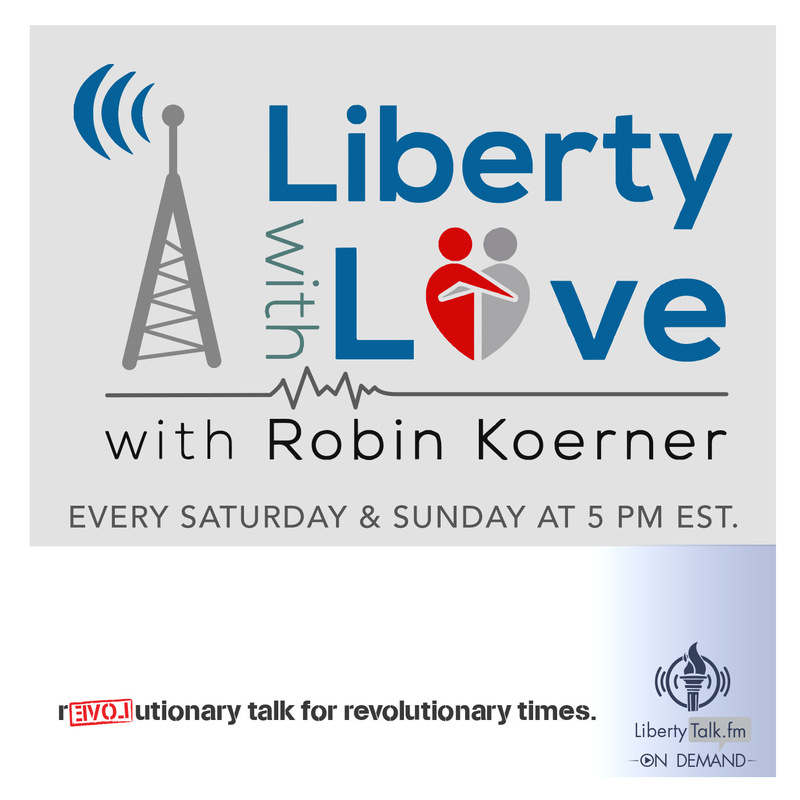 LibertyTalk FM broadcasts uncensored 24 hours per day, seven days per week and features continuous live content Monday through Friday and a mix of the best syndicated podcasts and shows during the weekend. 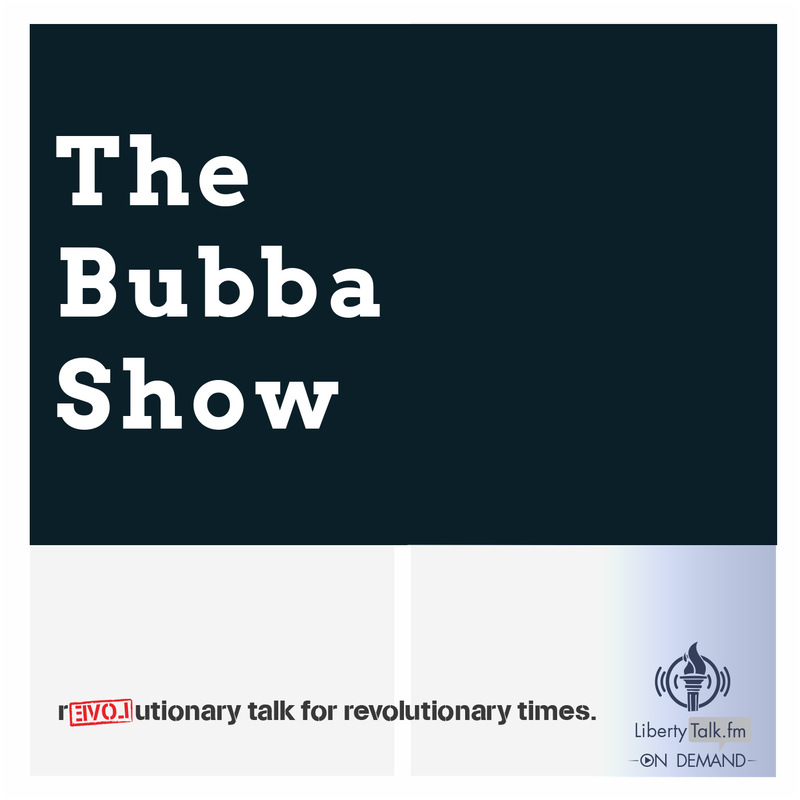 Our current line up of hosts includes the best and brightest voices fervently advocating for Liberty, such as: Ernest Hancock, Alex Jones, and Todd "Bubba" Horwitz.